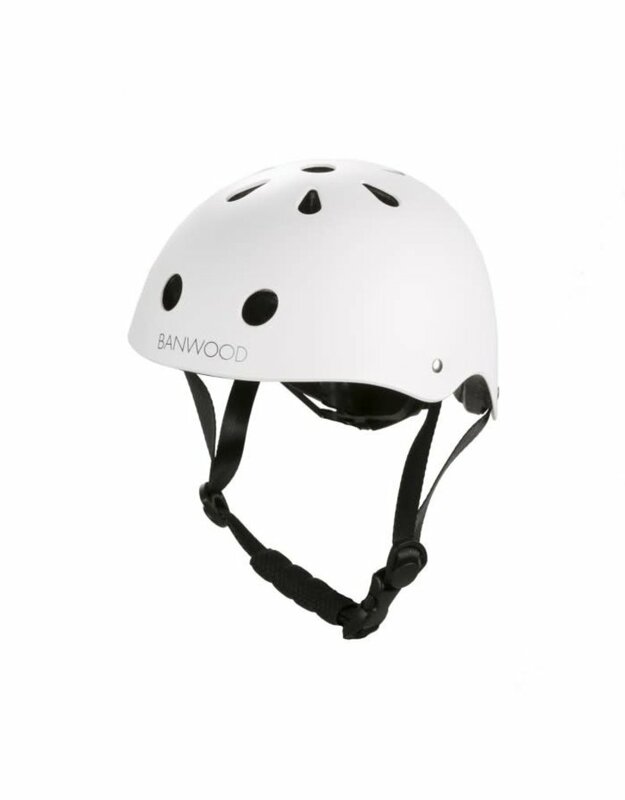 Banwood kids helmets are the ideal for the smallest ones to keep safe when joining in for a ride in street, park, garden, etc. 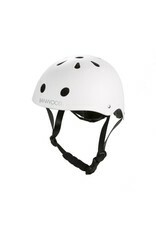 They have a durable ABS outer shell for the maximum protection and street styled design in various stylish colours. Our children’s bicycle helmets are available in one size and have a dial-fit adjustment system in the back and the adjustable chin strap, which provides an individual fitting of the helmet, for maximum comfort and stable fit.